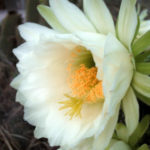 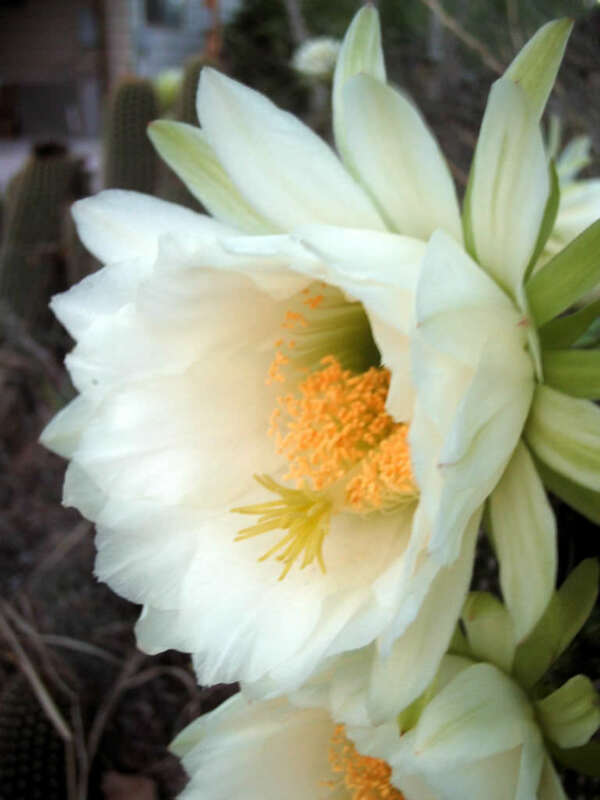 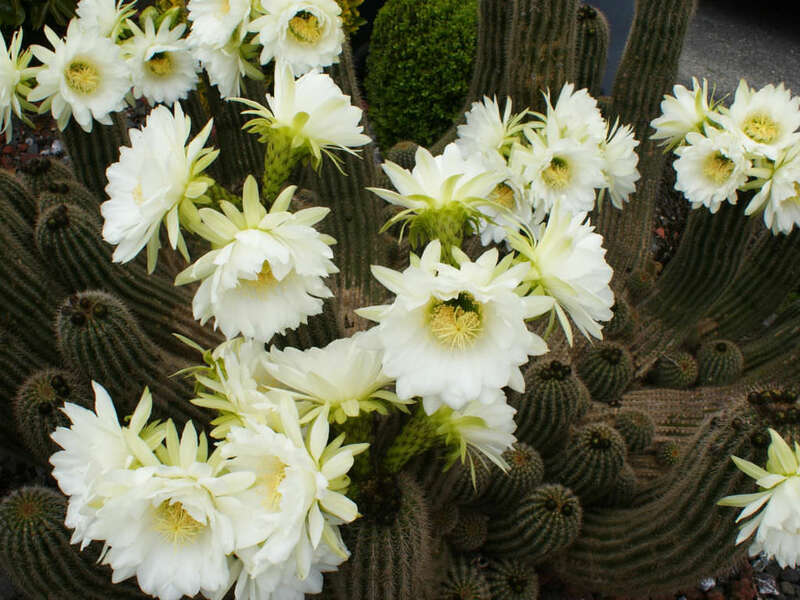 Echinopsis schickendantzii is a cactus with green, cylindrical to oblong stem, very soft-fleshed, freely branching from the base, up to 30 inches (75 cm) tall and up to 3 inches (7.5 cm) in diameter. 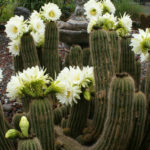 The spines are yellowish, up to 0.4 inch (1 cm) long. 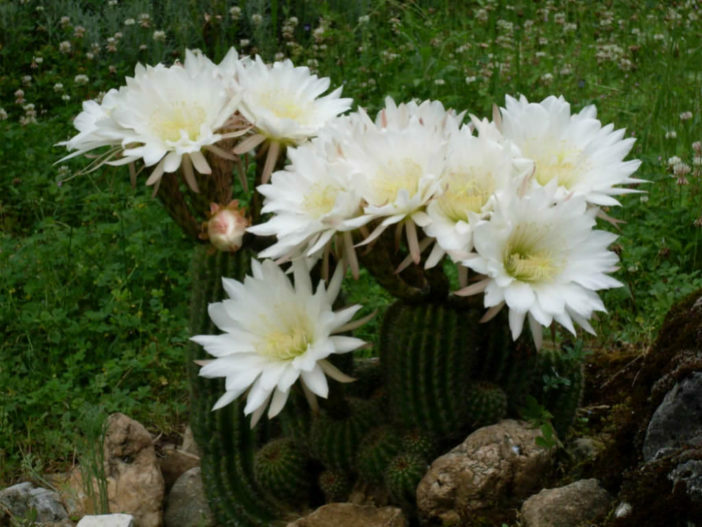 The large, cup-shaped, white flowers are up to 8 inches (20 cm) long. 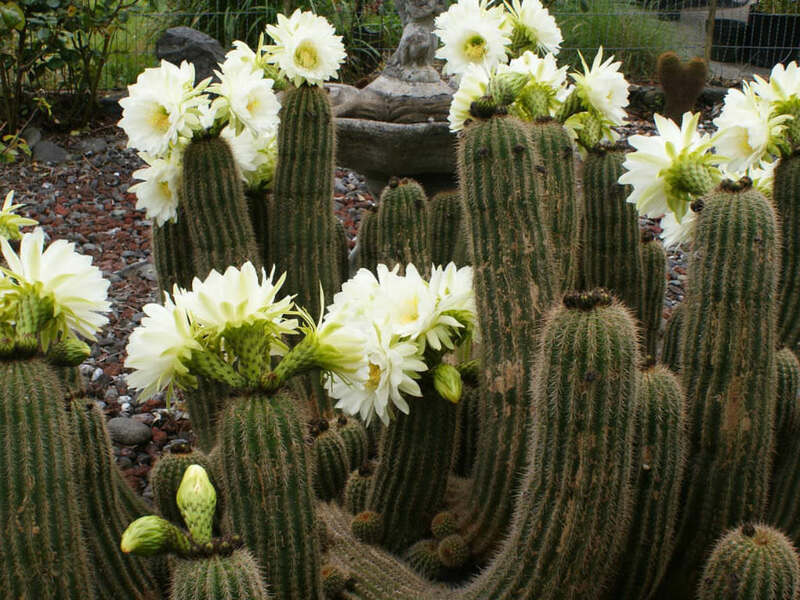 Echinopsis schickendantzii is native to northwestern Argentina. 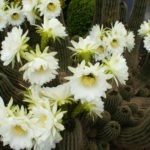 Previous ArticleWhy are Succulents So Popular?